The Avalon delivers impressive all-around refinement and high-tech features with traditional big-car space, and it’s more engaging to drive than you might expect. The front-end styling is polarizing, and front-seat headroom isn’t as good as some class competitors’. Touring models come standard with a new Adaptive Variable Suspension system, which provides real-time damping control for improved ride and handling. The Avalon is Toyota’s large sedan. It is available in luxury-oriented XLE and Limited trim levels as well as sportier XSE and Touring models—all of which are powered by a 301-hp 3.5-liter V6 paired with an 8-speed automatic transmission. An Avalon Hybrid version, powered by a 215-hp 2.5-liter 4-cylinder engine paired with an electric motor and a continuously variable transmission, is available in XLE, XSE, and Limited trim levels. 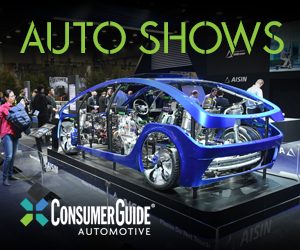 Standard features on all include LED headlights and taillights, heated front seats, keyless entry and starting, and an auto-dimming rearview mirror. Standard safety equipment includes forward collision warning and mitigation with pedestrian detection, lane-departure warning and mitigation, adaptive cruise control, blind-spot monitor with rear cross-traffic alert, and automatic high-beam headlights. 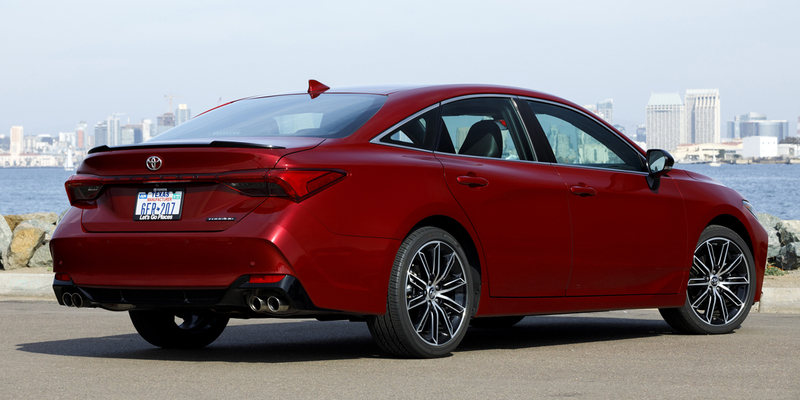 The Avalon is redesigned for 2019 on a new platform that’s about an inch longer overall and two inches longer in wheelbase than the outgoing model. Both engines gain horsepower (33 more for the V6, 15 more for the hybrid 4-cylinder), and the new architecture makes for slightly sportier handling than before (particularly with the Touring model’s new adaptive suspension). Interior and exterior styling are much more dynamic as well. 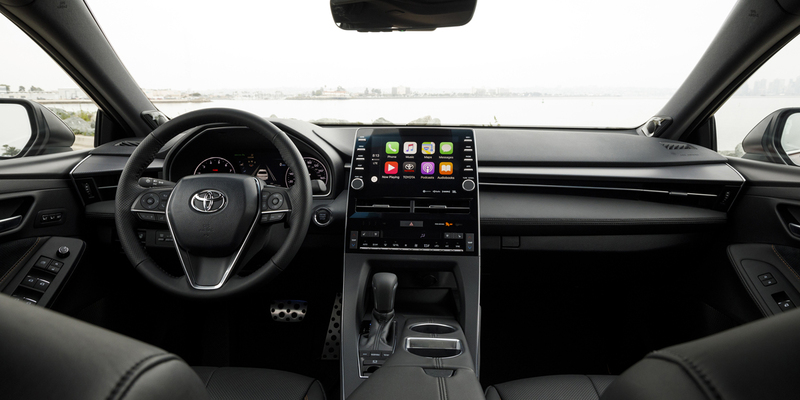 Newly available features include a 10-inch color head-up display, 360-degree surround-view camera display, Amazon Alexa remote connectivity features, and Apple CarPlay functionality (but unfortunately no Android Auto capability). EPA-estimated figures are 22 mpg city/32 mpg highway for the V6 and 43 city/44 highway for the hybrid 4-cylinder. 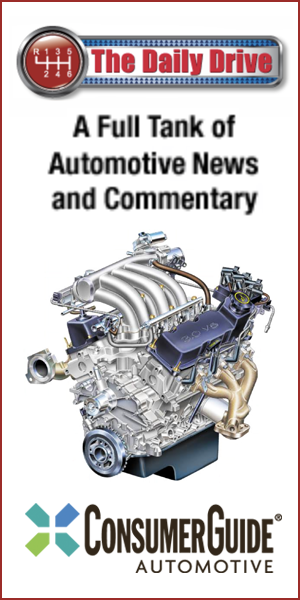 With either engine, non-XLE trim levels are rated at 1 mpg less on the highway. All Avalons run on regular-grade gas. 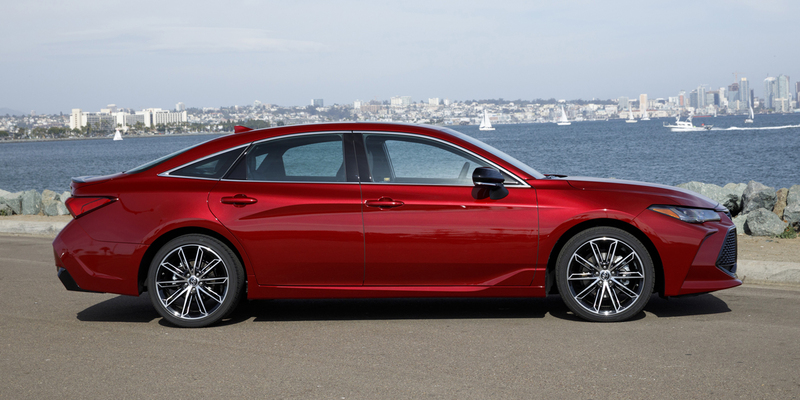 In Consumer Guide® testing, an Avalon Touring averaged 20.6 mpg in 55-percent city driving. 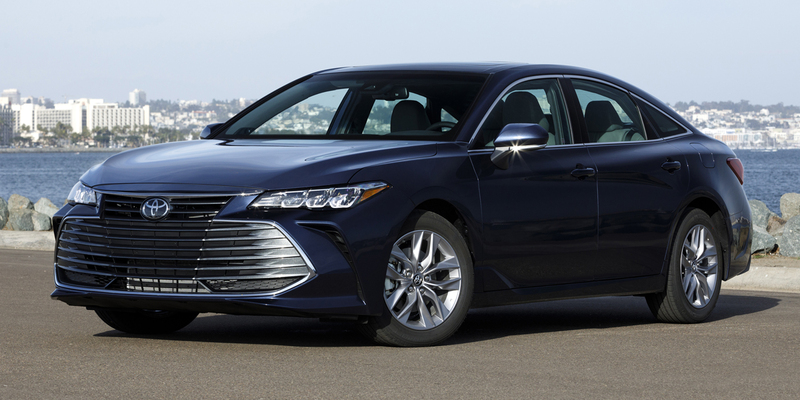 With its redesign for 2019, the Toyota Avalon gets a more dynamic attitude and several welcome new features without giving up any of its characteristic smooth-riding demeanor and cabin comfort. 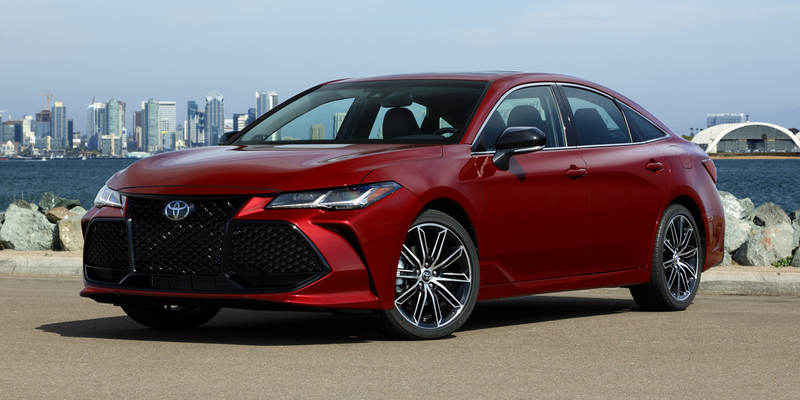 The large-sedan segment might be waning in popularity as buyers turn toward crossover SUVs, but the new Avalon shows just how good a traditional big family sedan can be.